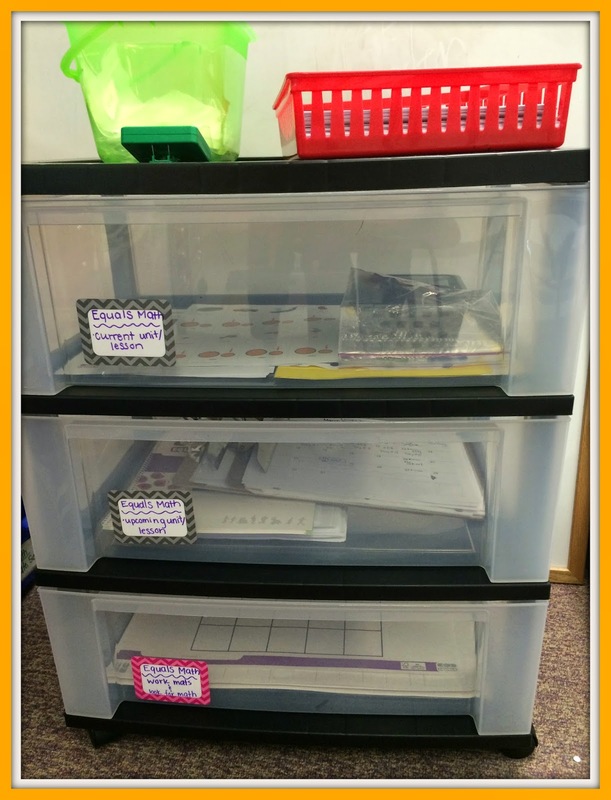 Equals Math - Part 2 The Contents and Organization - All Things Special Ed. 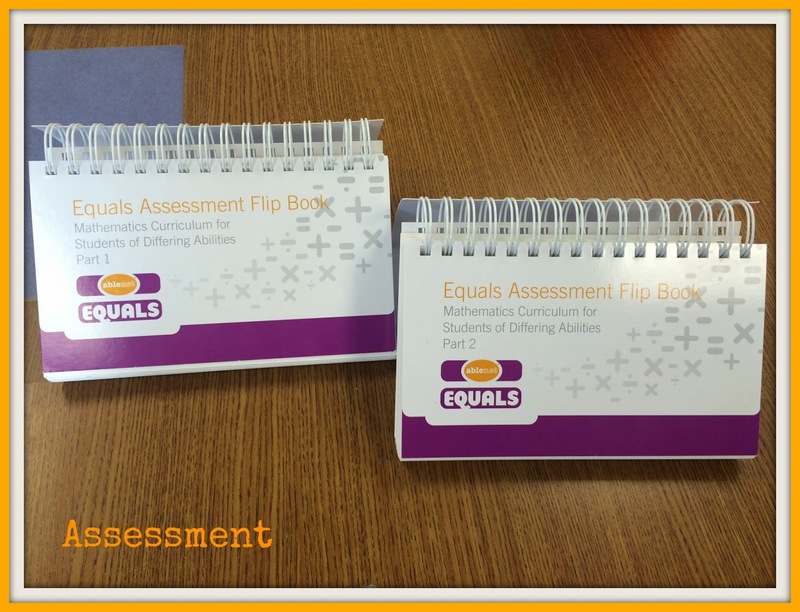 Hello and welcome to part 2 of my post on the Equals math program. 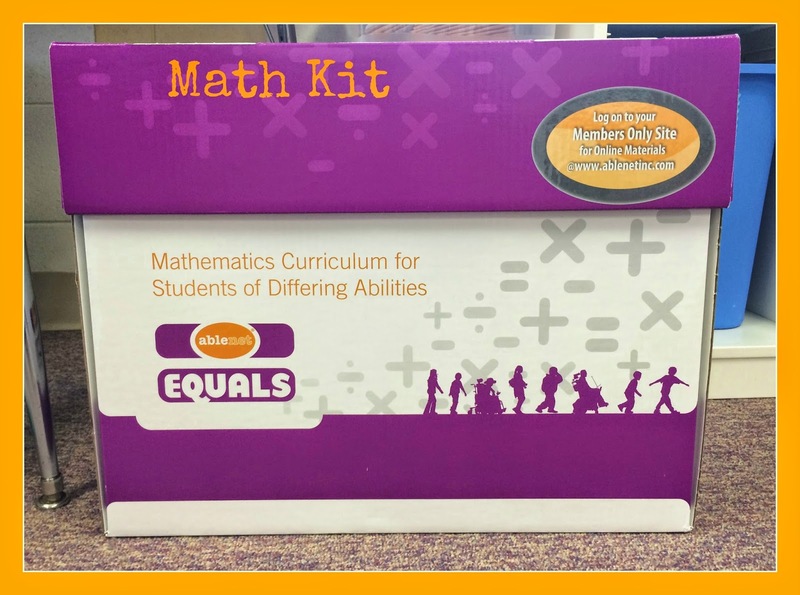 The math program comes with all the supplies you need to teach this program. 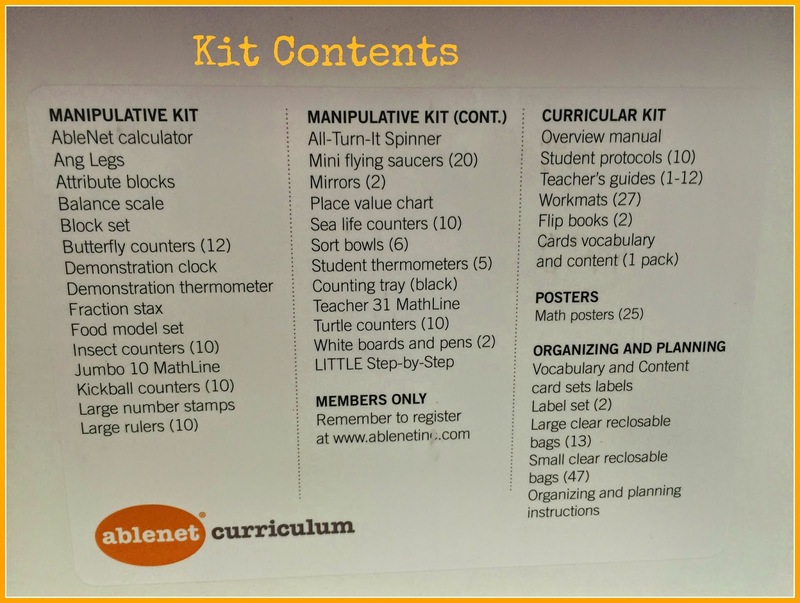 Below is the kit that you will receive along with another box of manipulatives. Equals comes with a lot of materials so being organized is key- even with that said there are times I forget things but I have all my math materials together and it is easy to find. 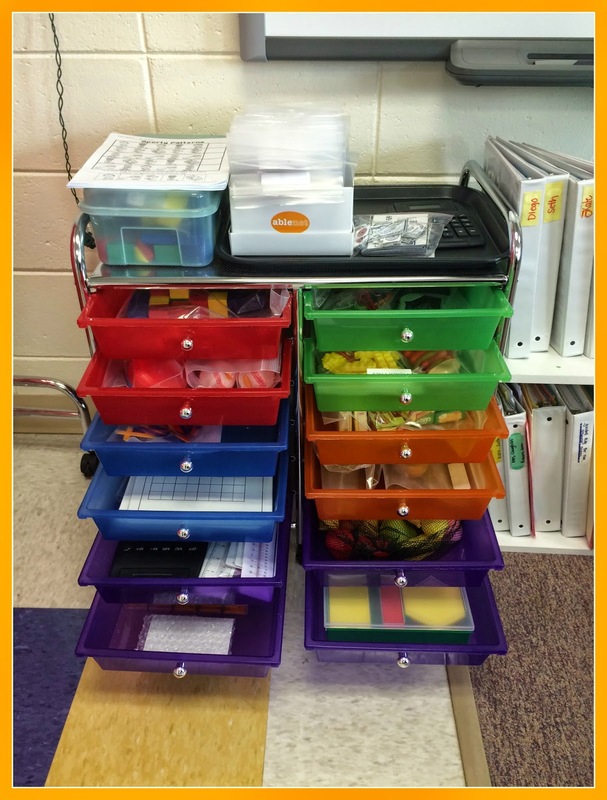 I have a 12 drawer cart that I put all my manipulative pieces in the drawers and for easy access I keep the vocabulary cards on top. 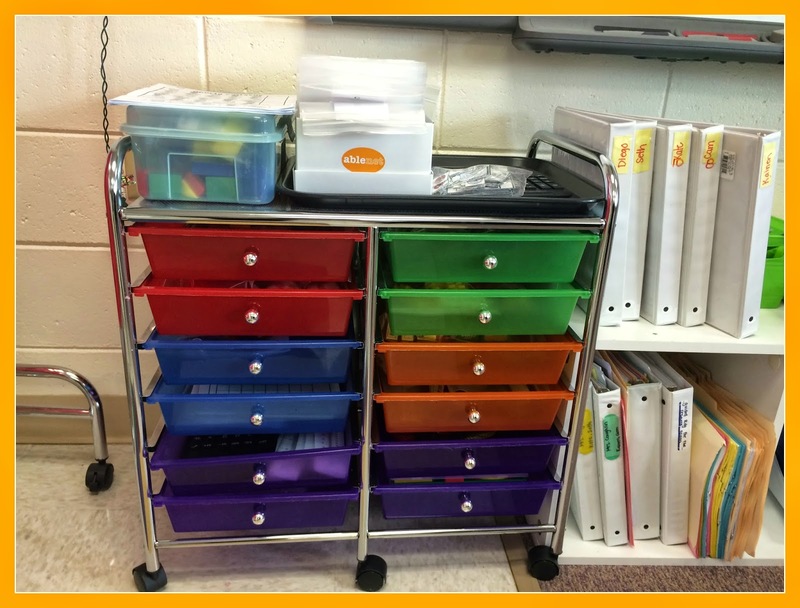 I have a large 3 drawer cart where I keep my current chapter materials in the top drawer, my next chapters materials in the middle drawer (so I can gather materials and be ready) and the bottom drawer contains the math posters. 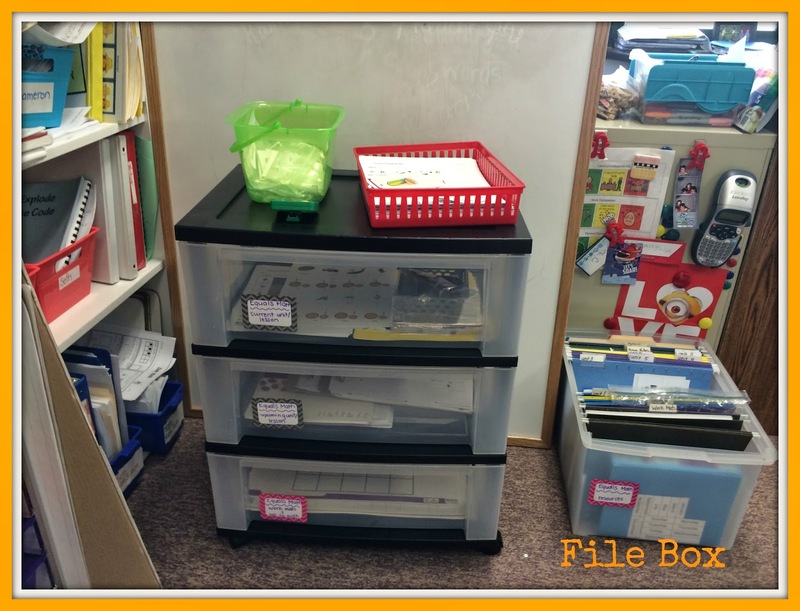 I also have a file box that I keep extra materials that I didn't use from the chapter I taught. All the worksheets are printable as well as the picture vocabulary cards for the students. I have leftovers so l put them in the file for the next year. 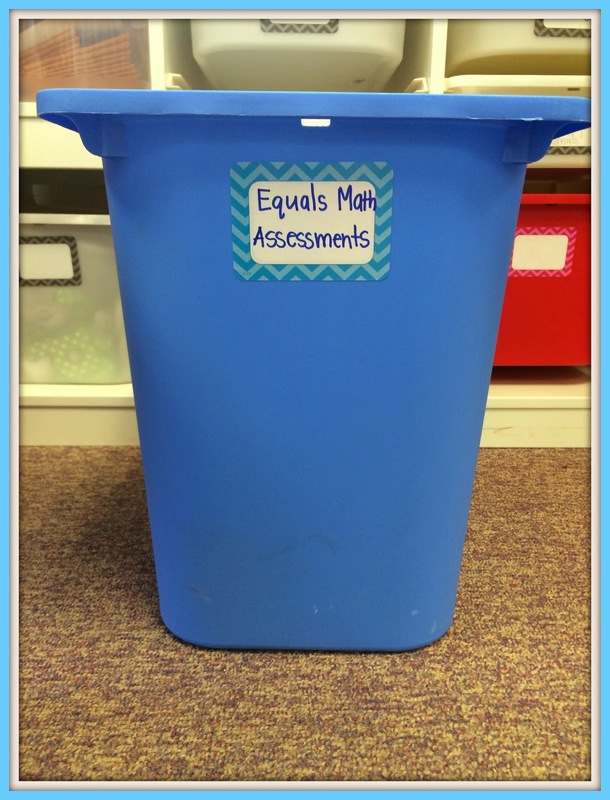 I also have a big blue bin where I keep my assessment materials so I do not have to gather them when I give the test again. I hope that gave you a nice overview of the materials you get if you purchase Equals. I love the fact that it is hands on and they give you everything you need- and as always you are free to switch out with manipulatives that you prefer as well. 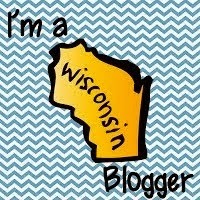 Drop me a note if you use this or have any questions!